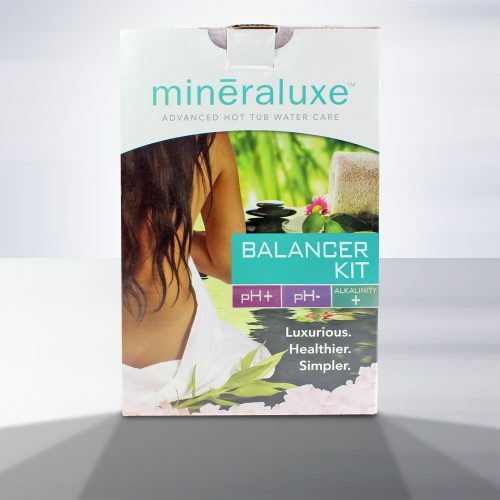 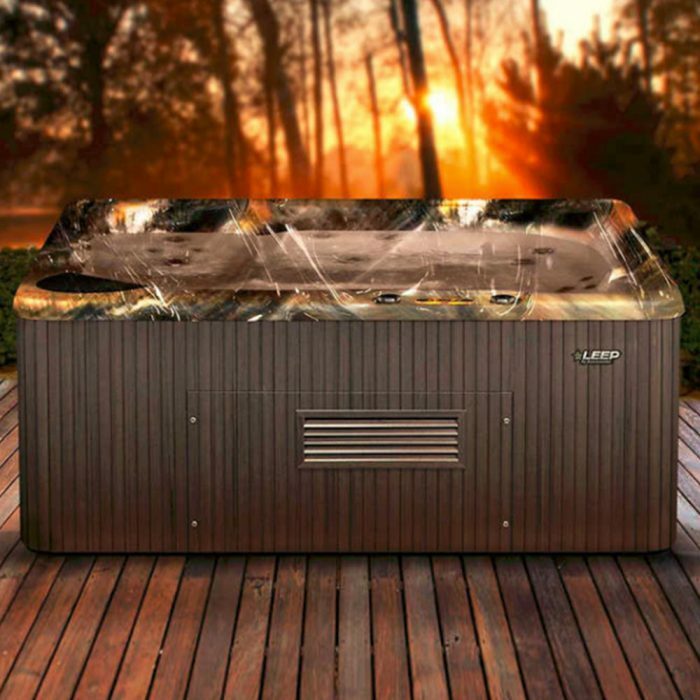 Enjoy the ultimate in relaxation every time you step out into your backyard. 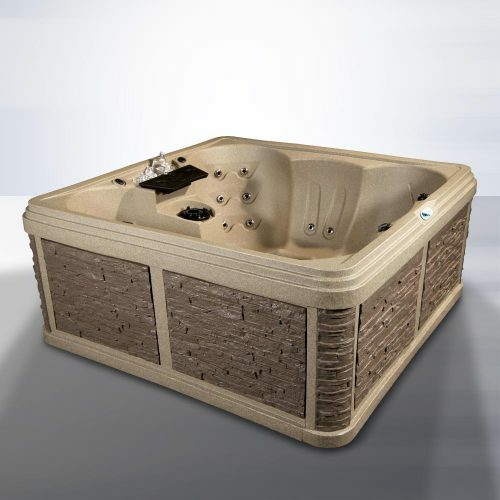 The Hudson Bay model from Beachcomber offers everything you need to start relaxing and reconnecting with your friends and loved ones. 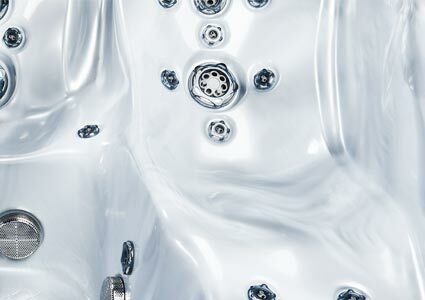 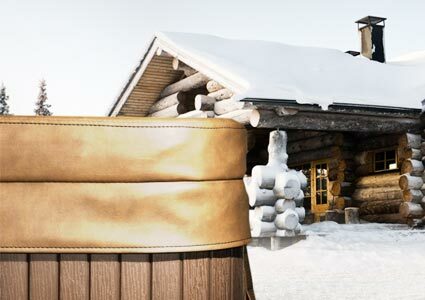 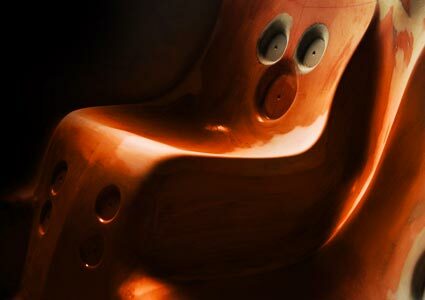 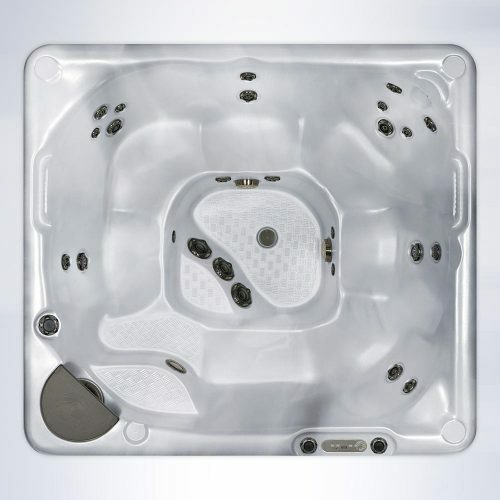 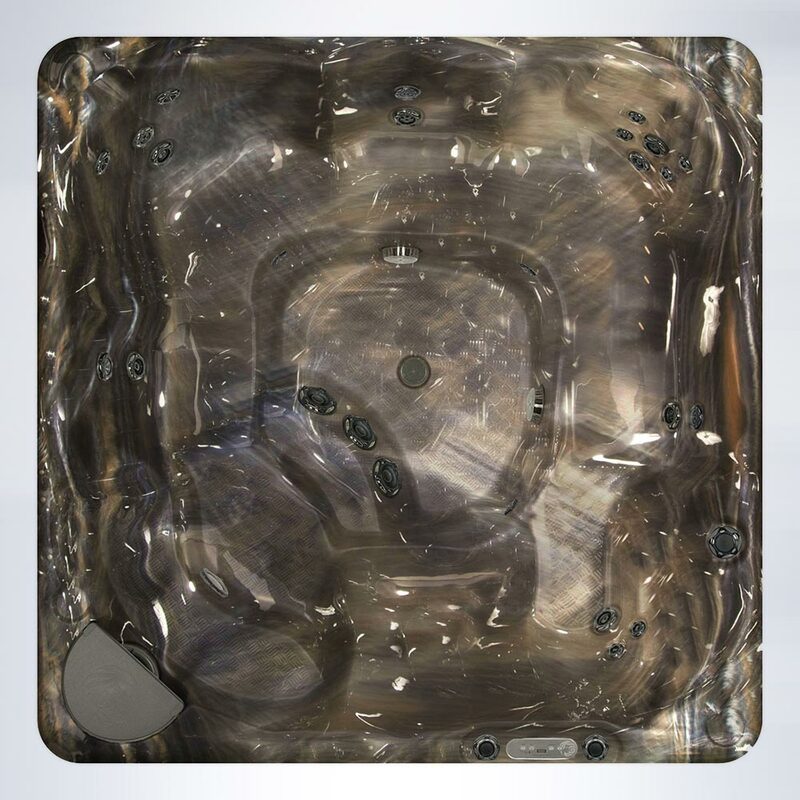 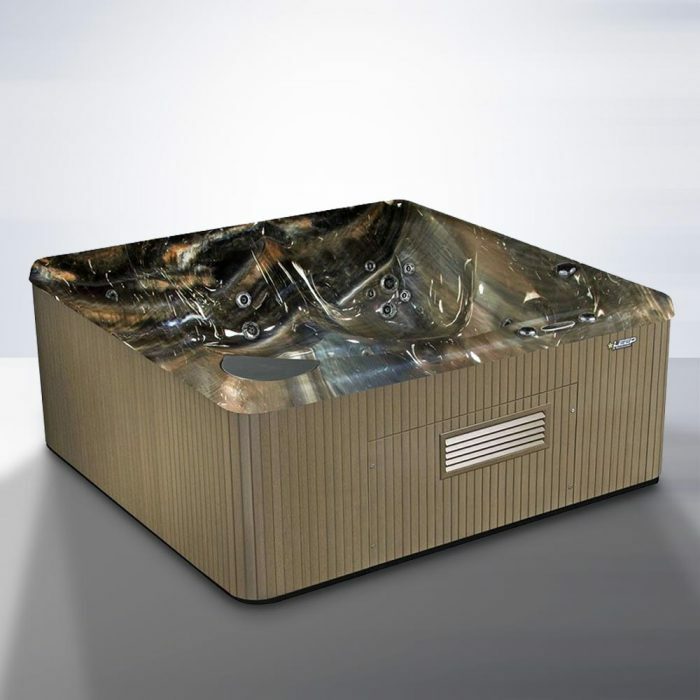 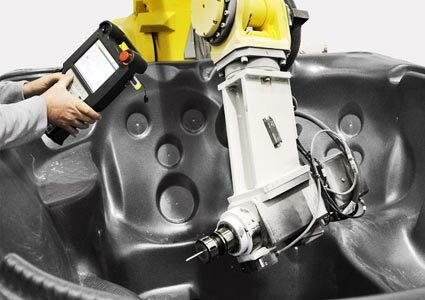 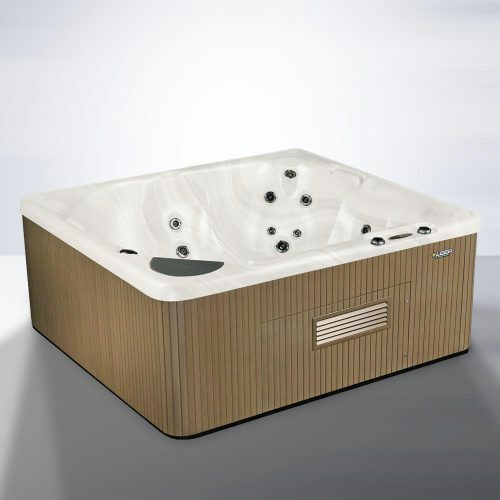 With contoured ergonomic seating for up to 7 people plus one cooling seat, and the option to have up to 102 jets fully customized the way you want them, this hot tub is ready for you to modify it to suit your unique needs. 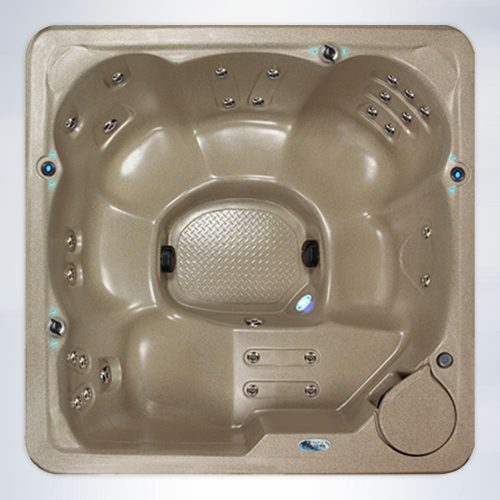 Financing available from $376 / month with $0 Down & 0% Interest for 36 months!